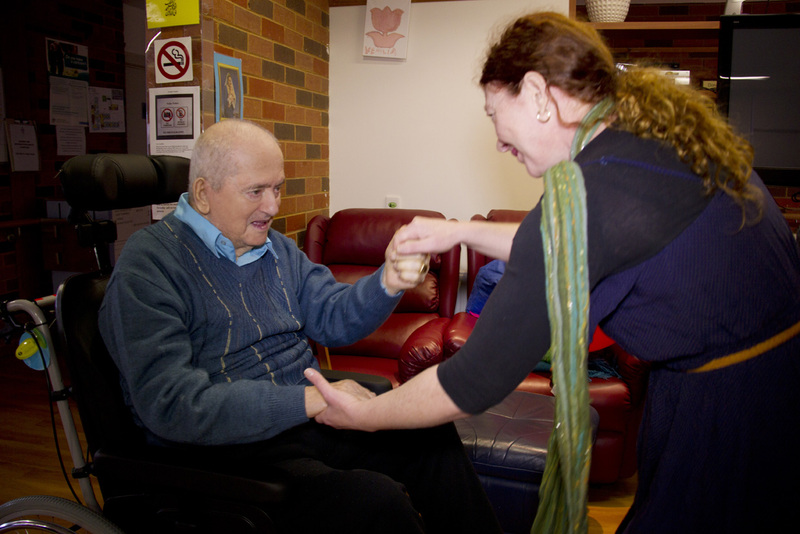 A musical therapist provides a service on a weekly basis. A number of techniques are used during these sessions including, sing-a-longs, dance and movement, percussion, the playing of instruments and improvisation. Research has shown that music therapy is successful in maintaining or improving the wellbeing of people who have had strokes, those who have a mental illness or some form of dementia, as well as the frail elderly.